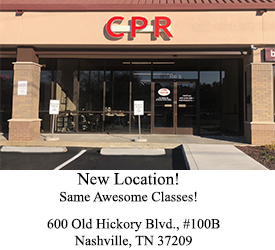 Do You Need CPR Certification in Nashville? Who Is This CPR Class For? Teachers, Personal Trainers, Coaches, Life Guards, Babysitters/Childcare, Day Care Facilities, Security Guards, Chefs, Fitness Instructors for ACE, counselors, corporate organizations, family and anyone else who needs to learn Basic CPR for Infants, Children and Adults that includes AED Training. 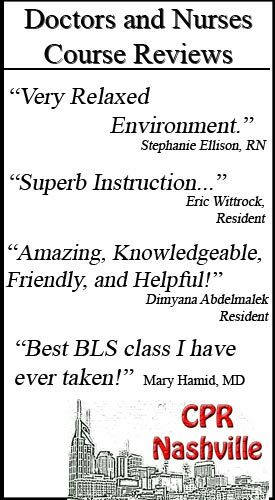 *This class is NOT for healthcare providers such as doctors, nurses, paramedics, dentists, any student in a medically related program, etc. If this is you, then you need to take the Basic Life Support (BLS) class for healthcare providers. 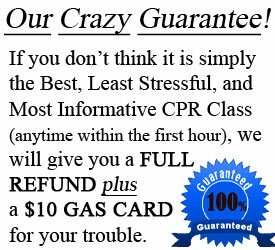 This CPR course is American Heart Association certified. After completion of the class each student will receive a 2 year HeartSaver CPR card for their wallet. Get Certified Now! Hands On & Stress Free! 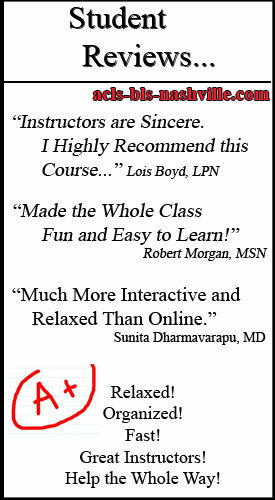 -American Heart Association certified class – accepted by everyone! -Lifetime Reminder System. It will become our job to remind you when it’s time to renew. -Be Worry Free for 2 More Years! Click on Class in Calendar Below. 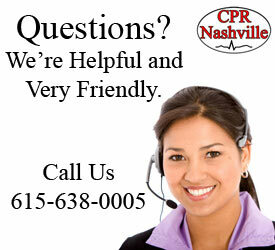 CPR Nashville is an American Heart Association training site. 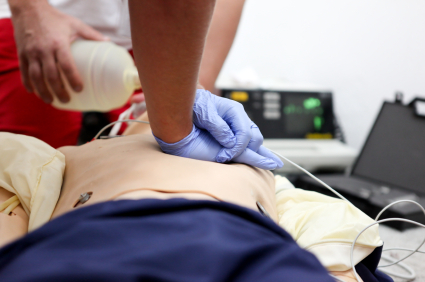 HeartSaver CPR is for all non-healthcare providers in the community including personal trainers, life guards, teachers, coaches, and everyone else who wants or needs to be certified by the AHA. Successful students will be awarded a 2 year AHA provider card certifying them in HeartSaver CPR for the public. This training not only includes CPR for infants, children and adults, but also includes AED training. 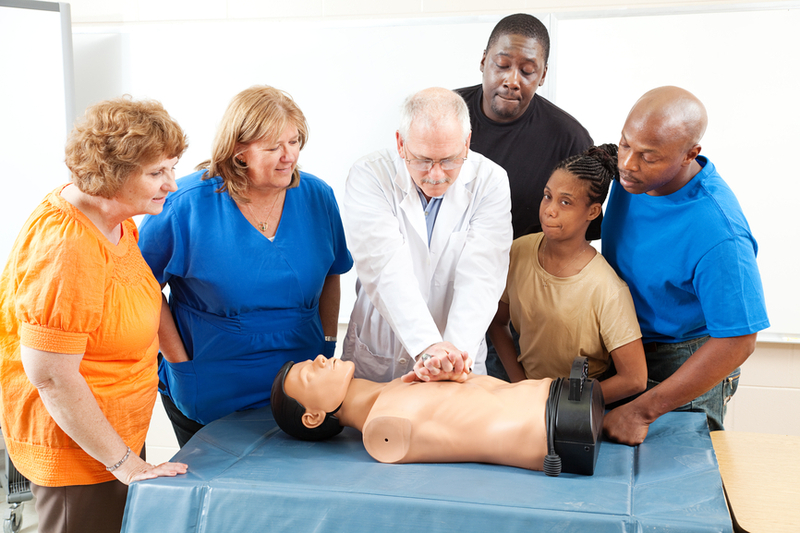 CPR Nashville has a teaching philosophy that includes stress-free learning and supportive instruction for everyone. It is important for everyone in the community to have basic life saving skills taught by the AHA. So if you or someone you know needs a CPR class in Nashville, register now by clicking in the calendar above or call us at 615.638.0005.